The famous story is retold in this animated movie, voiced by Rachel McAdams, Marion Cotillard, James Franco, Paul Rudd and Mackenzie Foy. 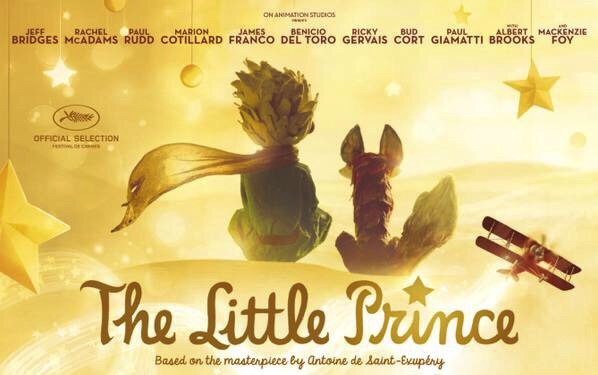 A little girl discovers the story of The Little Prince through her elderly neighbour. Despite high expectations from her mother in school, the child forms an unlikely friendship and even an adventure with this neighbour against her mother's wishes.